UpoharBD is the only online store to offer free delivery of local gift items in Chittagong city areas! We have our local branch in Chittagong and you do not have to pay any additional charge if you order items under this section to be delivered inside Chittagong city. 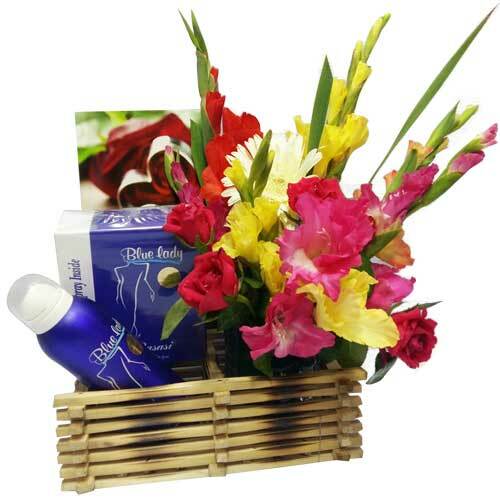 You may order items from other sections as well but delivery charge will be applied in that case as our dedicated delivery man will take those gift items from Dhaka to Chittagong. Order for Chittagong needs to be placed by 3pm on the day before your required gift delivery date but in some cases in might be possible for us to organize a same day urgent delivery. 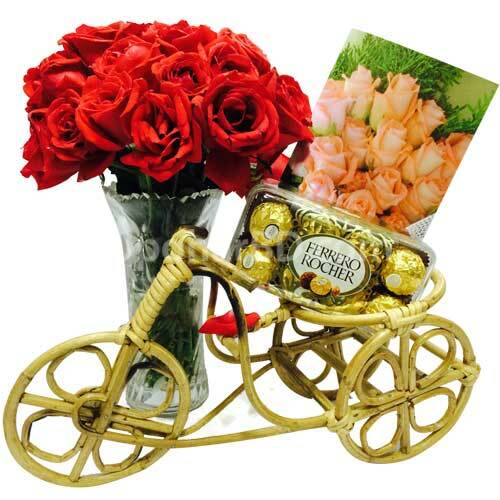 Please contact us for same day urgent gift delivery in Chittagong.